Ms. Teague’s desire was to find bloggers with talent and passion and a “genuine curiosity and interesting point of view”--I look for that too. Blogs that interest me are usually personal stories of bloggers who have something to say beyond what’s in the glass, on the nose and the palate. 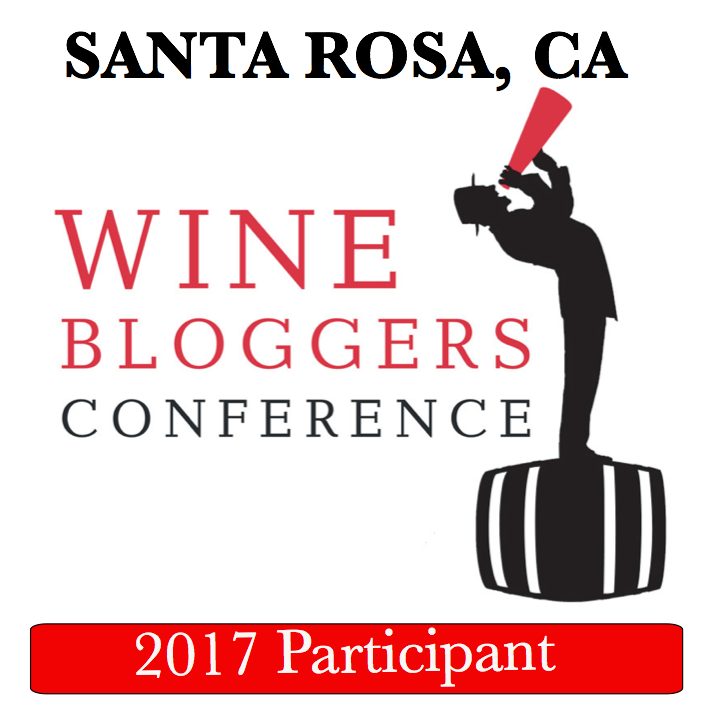 Wine blogs are non-required reading, no one MUST read a wine blog. In order to attract readers blogs must inform or entertain--preferably both. And it's the writing style of story or a post that makes it compelling, not the content alone. 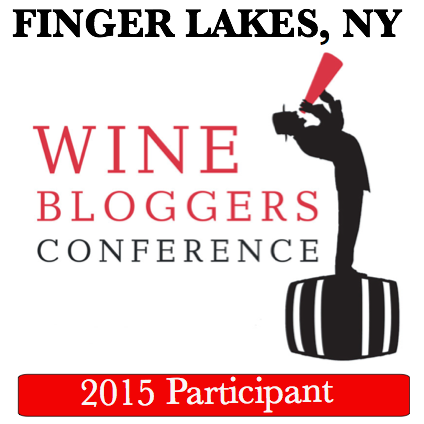 So why can’t Lettie find a few good women wine bloggers who meet her criteria? Do they lack passion? I don’t think so. To be honest, I find the majority of “popular award-winning” wine blogs written by men to be tedious and trying too hard to replicate MSM content with regurgitated industry news posts and wine reviews that are just plain boring. Alder Yarrow is mentioned as a monetary success for his blog Vinography, but frankly, I think Alder’s most interesting work is under the “rants” section not reviews. 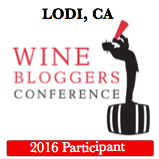 I mainly read wine blogs by people I have met in person or from links in tweets that I happen to see on the fly. I don’t do Facebook, Pinterest, Instagram, LinkendIn, or any other social media poison. My blog is most likely not read by fellow wine bloggers unless I happen to catch their attention with a well-timed tweet. My core readers are mostly wine tourists or travelers looking for information on wineries, lodging and restaurants in wine regions and entered search parameters that delivered them to my blog doorstep. I’m pretty sure they don’t care how I rate a wine and that’s good because I don’t give out stars or points or any other kind of ratings crap. I merely describe how I experienced a wine or food pairing for me, myself and I. If you can glean some value out of that--good for you. Fortunately, many women wine bloggers take a more generous approach than I and provide plenty of great content for those interested in the world wide web of wine. 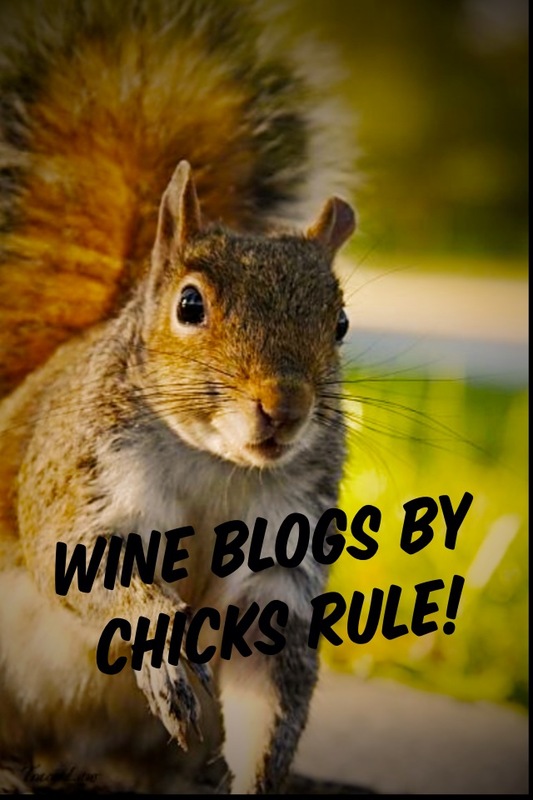 Here are my selections for Five Blogs by Chicks That Really Click. 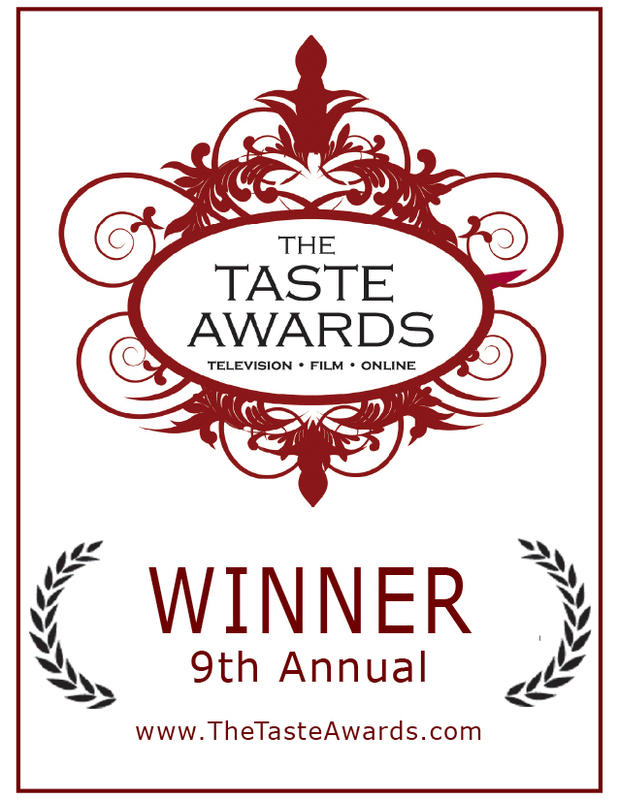 Perhaps Lettie will take a look when she recovers from her wine blog research overload. 1. Gwen Alley-- For sheer prolific output and interesting angles I like Gwen’s two blogs-- Art Predator and Wine Predator. 2. Madeline Puckette-- Wine Folly is wonderful fun for novices and experienced wine aficionados alike. It’s not a solo effort, but who cares. 3. Meg Houston Maker – Makers Table is Meg’s wine blog, but her eponymous blog is equally interesting filled with linguistic high wire acts that I find thrilling but sometimes feel show-offy. Yes, I just made up a word. 4. Lily-Elaine Hawk Wakawaka –Wakawaka Wine Reviews offers tasting notes wrapped around a narrative about the winemaker and vineyards. But mostly I like visiting the blog for her cool little drawings. 5. Thea Dwelle -- Luscious Lushes delivers a high–octane romp of posts that are informative and very enthusiastic. Oh, and just in case you wondering what other types of wine bloggers Lettie may have come across in her search, here is a round up. What kind of wine blogger are you? Click here to find out. Thanks, Marcy. You named four other blogs I really appreciate reading. I'm flattered to be included among them. Thanks for thinking of me. My pleasure to include you. Your blog has it all. Wow, Marcy! 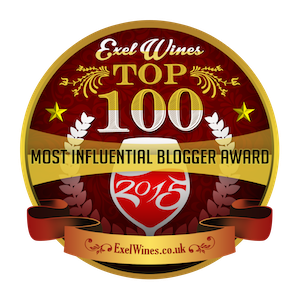 Thank you so much for including me in this list with some of my favorite wine writers who happen to be women! I too get a kick out of Wine Folly, love love love Elaine's art (comics and photos) and deep intense knowledge of wine and life, admire the heck out of Meg, and Thea? Ahh, Thea's blog is as joyous and enthusiastic and glorious as she is. And YOU would definitely make my list--love the humour and the travels and the travails! Thanks Gwen! Glad to have you on the list. Thanks for the nod. For whatever it's worth, the impetus behind my writing isn't showing off, it's just plain showing—and sharing. Hey Meg-- I admire your writing and have great respect for your talents. I wish I was as showy! But I don’t mean "show-offy" in a condescending way. I mean it as a compliment-- If you got it flaunt it. Ah! I see. Thanks for clarifying. And many thanks for reading my sites, and for including me with this august group. Prost! Great list. As diverse as they are talented which I why I, too, enjoy those blogs. Always learning about wine, writing, and being a fabulous woman from all of them! I agree. Meg is one of the most talented, intelligent writers and I admire her greatly. 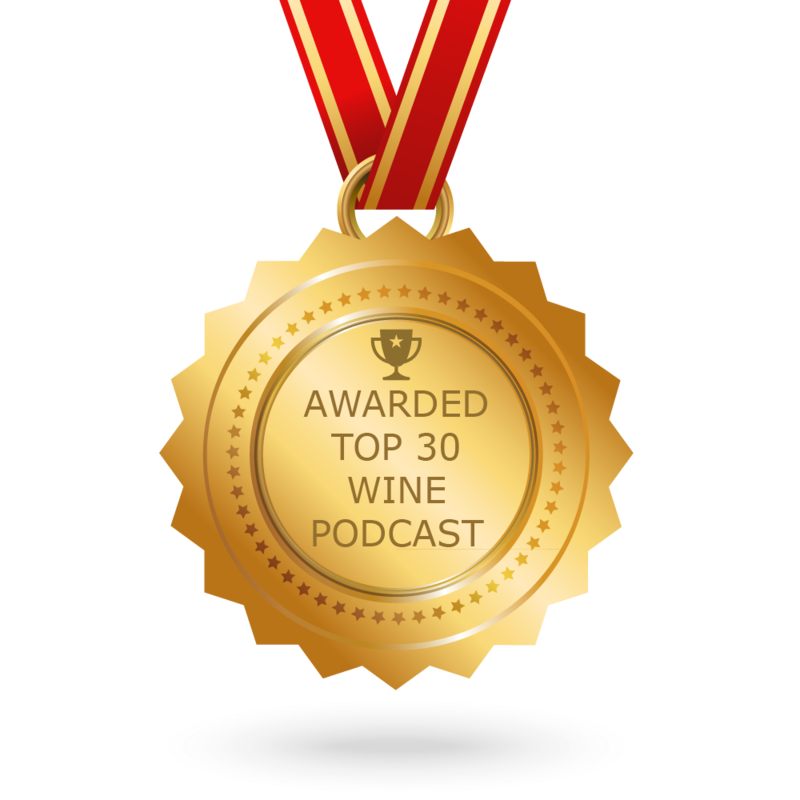 Thanks to everyone for the comments above-- I just want to say this list is a rebuttal to Letties list, but not the final word on all the worthy well written wine blogs by women. There are hundreds, and all deserve attention. So please don’t take this list as gospel... in fact I encourage everyone to make their own lists. Writing is like wine, and different blogs appeal to different people based on the style and content.